Successfully Added CUBE iplay8 7.85-inch IPS Display MTK MT8163 Quad Core 1GB RAM 16GB ROM Dual Band WiFi Tablet PC to your Shopping Cart. Android 6.0 system, allows you to remain connected and productive. MTK8163 Quad Core 1.3GHz, ultra-low-voltage platform and quad-core processing provide maximum high-efficiency power to go. 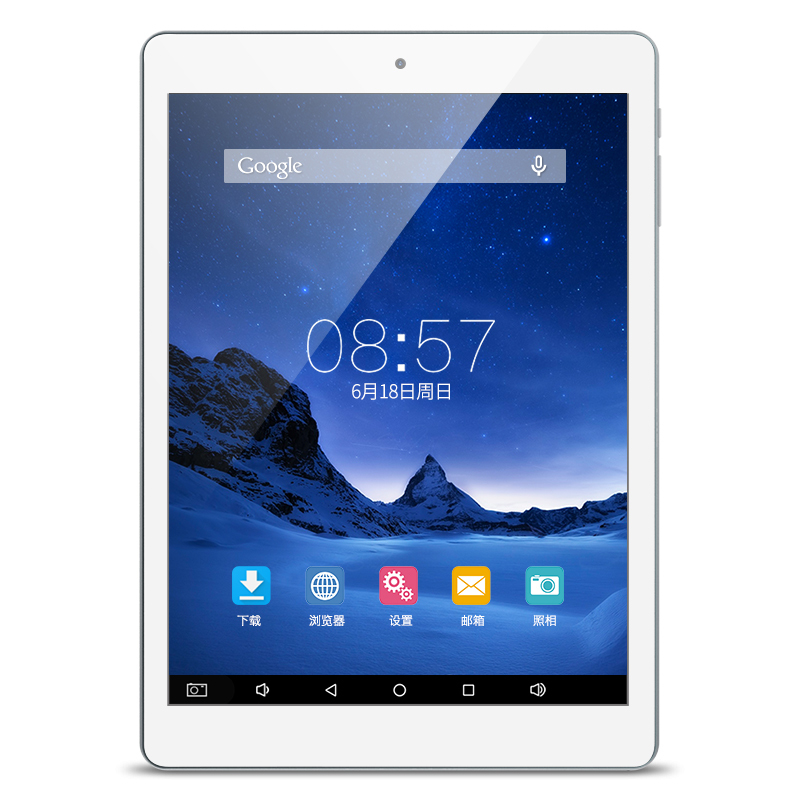 7.85 inch 5-point IPS screen, offers a good experience for watching videos and browsing the Web. 1GB RAM and 16GB ROM provide enough room for your use, can suit all your needs; 32GB TF card expansion accepts a compatible card up to 32GB ( not included ) for easy expansion. 2.0MP rear-facing camera + 0.3MP front camera lets you capture memorable moments or chat with friends. 802.11a/b/g/n wireless Internet, allows you to connect to the Web while within range of an available wireless network. When you read books, download comics, shopping online and binge-watching, you may very need a powerful processor inside. The iplay8 equips MTK A53 architecture MTK8163 chip, giving a fillip to tablet entertainment using. Alldocube iplay8 uses Mali-T720 GPU, which has a good 3D game compatibility, bring you a smooth game playing. Equip with a separate audio cavity design, to meet the daily needs at the same time, bring you different outstanding visual, auditory experience. Alldocubeb iplay8 equips HDMI output interface, through HDMI cable, can output tablet image into TV, monitor or projector, build a private theater. The iplay8 equipped a 3500mAh battery, can support audio display about 7 hours, video display about 4 hours, web page browsing about 3 hours. So strong battery using time, can meet your needs in anytime, anywhere, let you enjoy the fun.